Posted on June 21, 2016 Author David	No Comments on Do You Know How To Represent Patient Risk? Do You Know How To Represent Patient Risk? There are several approaches to the management of risk in your healthcare system. When we hear the words “risk” and “risk management”, we typically think of some of the legal ramifications of work done in our hospitals across the country every day. However, there are some other ways to quantify risk. For example, what if we were trying to represent the risk for a given patient entering a given system in our hospital or healthcare system? Well, how would we go about doing that? Today I am going to share with you some tools to demonstrate the risk for a certain outcome for patients as they enter whatever system you define. For example, what if you wanted to quantify the risk of a given patient who enters your emergency department and has to wait really more than 7-10 hours in your emergency department to get to their final destination? How would you represent that risk? Would you do it on a case by case basis where you review those cases that just really seem to take too long? Would you just review those egregious cases and make changes based on those? Would you review routine cases where the patient only took maybe four hours, especially is four hours is the most routine value that your system offers up? How would you go about demonstrating and representing patient risk for waiting a long time, whatever a long time may be by your definition, in your emergency department? Well, there are several techniques to do this and today I’m going to share with you some of the ones we use routinely and a way to demonstrate the full spectrum of risk and to do it in a clear way. So, if we had to sum up today’s podcast and tool in maybe one or two words, we would use the words range or dispersion or width. Now, let me explain exactly why we use those terms. Also, let me direct you to the video version of our podcast. For this particular entry, it’s going to be especially useful to see some graphs and charts of patient outcomes. So, lets return back to this example of a patient who enters your emergency department and you are trying to manage the risk of them waiting too long. 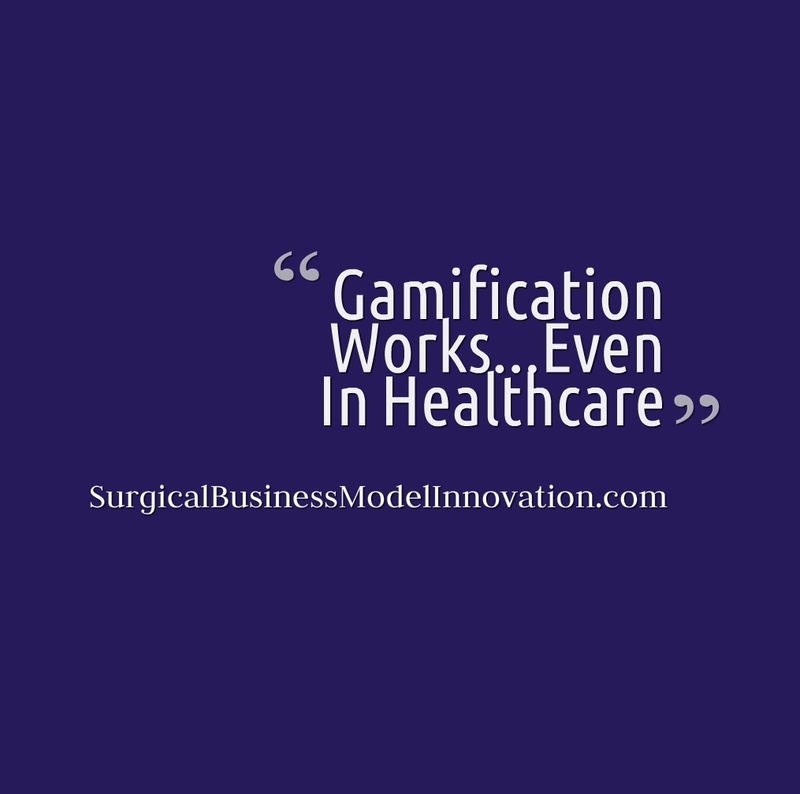 One of the key tools of Six Sigma, as developed and put together by Motorola and other groups, is that it can apply to really not just manufacturing processes, but also services like ours in healthcare. The tools work very well because all they are there to do is represent our data and to represent it in a way that is clean and intuitive. So, one of the ways to manage or to think of risk in your system for a certain outcome is that width of the curve that demonstrates your systems performance. So, what I mean by that is, let’s pretend we make a histogram of the number of patients. Okay, so just this bar graph of the number of patients who take zero minutes. They come in the door and they see a doctor right away, and then we add to it the number of patients, on the same graph, who wait maybe five minutes. There would be a few more of those and the bar would be a little higher, and keep doing that for patients as they enter your system. Now, we won’t get into specifics of sampling in this entry, but there are ways to get a sense of how big a sample we need to adequately characterize our system, but let’s say we’ve done that, and for more information on sampling you can visit here. That’s our healthcare quality blog. You can go there and search for sample size and it will give you the very straightforward ideas on how to figure out if you have a large enough sample to demonstrate what you’re looking to demonstrate. So, we make this curve and this curve will be a curve to demonstrate our performance. This will be a histogram demonstrating the number of patients that took different amounts of time until they see a doctor. On the video version of this podcast, I’ll show you, very straightforward, a way to do that in Minitab or a similar program. There are lots of options for software packages that can do this. Minitab is a great one to do it, Sigma XL is another option, and that second one is an excel plug in. However you do it, making this curve will demonstrate your systems performance. We’ll make one and put it on the video version of the blog and walk you through it. To find that, you can go to our YouTube channel, and that YouTube channel is under The Surgical Lab. You can find us there. 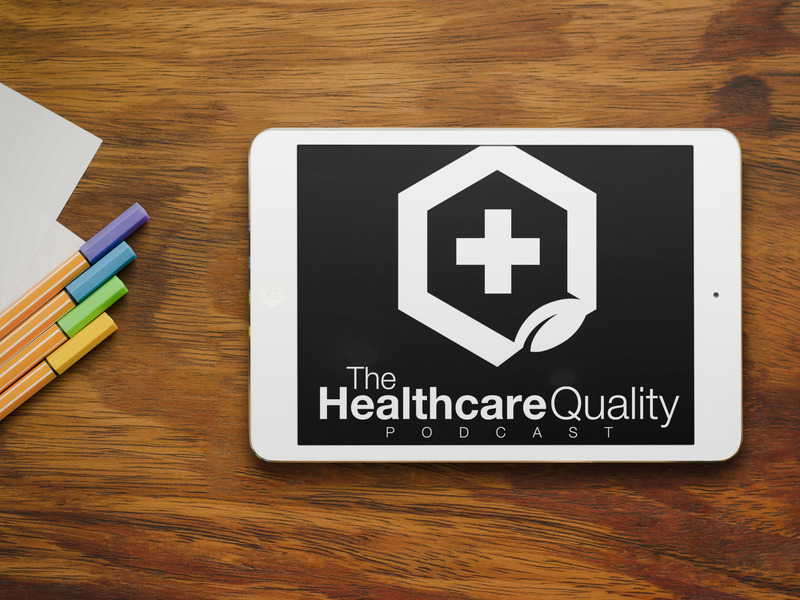 We’ll put a link to that under the Healthcare Quality Podcast, so you can follow through our links and find the video version of the blog if you choose to do that. So, once we’ve made a curve, a histogram that demonstrates how our system runs, there are certain characteristics of it which we’ll talk about in another blog entry that includes whether this curve is normal distribution, whether these data follow the normal distribution, or whether they follow something else, but for this example all we care about is the full width of that curve because that width of the curve, that dispersion of data, that range of data, demonstrates the risk that any particular patient entering our system experiences. So, what’s interesting about that is it is a clear, rigorous way to demonstrate that a patient coming to our emergency department may experience one of these values and the wider that curve, the more at risk they are. If the curve was very narrow and all values fell within a given smaller range, well then we would say, “these patients, their risk is less”, because they are going to have one of these sets of values much more likely than this broader range of values. So, that’s part of the idea of statistical process control. It is controlling the width of this curve with the variance, which is a very clear way demonstrating that variance, that width, that range, it’s a very clear way to embody patient risk. So, it follows a narrower, tighter curve and is less risk for your patients. It’s a very straightforward way to do this and to clearly define and to clearly demonstrate risk to patients over the breadth of values in your system, rather than trying to mull through on a case by case basis, what we intuit puts our patients at risk. Let me share with you some of the rest of the power of this approach. If You’re Able To Fit Many “Widths” Of The Curve Between The Upper & Lower Spec Limit…That’s Good! Let’s pretend that your organization by policy or good medicine or what you think says, “okay, we don’t think it should take any more than six hours for our patients to come to the ER and leave and reach their final destination”. Let’s say your value is six hours. We can call that an upper specification limit. In this case, it’s one that you set for your system, but in other cases we’ll use the voice of the customer, how long the patient feels it should take. Now, often in healthcare the patients really don’t have a sense of how long it should take, but there is still often a lot of value in asking what they expect, especially for other systems, but let’s say in this case, however you establish it, you say the upper spec limit is six hours. Well, any value above six hours is a defect, it took too long, and it doesn’t mean anyone in particular did anything wrong, as you know, we have talked about the six causes of special cause variation and the multiple factors. Sometimes in healthcare we use the Swiss cheese model where we say, many holes have to line up to produce the defect, but whatever it is that you use for your concept of why defects occur, anything greater than this upper specification limit, well that’s a defect. Now, the wider your curve between zero minutes, the patient shows up and sees the ED doctor right away, and above the upper spec limit, six hours, the wider that curve the more at risk a given patient is to experience a value over six hours, in other words to have a defect. So, again, risk is the width of your performance curve versus your upper specification limit and your lower specification limit if you have one, in this case that’s zero because it’s almost challenging to imagine a situation where it’s too fast. The patient comes in, sees a doc, gets to where they’re going right away. So, in this case the lower spec limit is zero. My point is, again, with the curve variants it demonstrates clearly the risk to your patients in your system. So, the whole idea of Six Sigma is to fit many widths, entire widths of this performance curve between the lower and upper spec limit. Sigma is just a term for standard deviation and standard deviation is an indicator of the width of the curve or a measure in part of variants. We won’t get into the specifics of standard deviation here, it only applies to normal distributions and not all of these curves are normally distributed. The standard deviation is not a full width of the curve obviously, for those of you who enjoy statistical process control, but it’s an indicator of variants and ultimately related to the width of the curve that we’re talking about. So, Six Sigma is this idea that we want to try to fit multiple widths of the curve into this acceptable range of values, and that a good process is one that looks like you can fit six standard deviations, six of these sections of variants between the lower specification limit and the upper specification limit, in short, drastically reducing the amount of the potential for defects experienced by a patient. So, that’s where the term comes from. So, I hope you’ve found this useful today as a way to measure risk in a clear way because we discuss this all the time in healthcare, we talk about all patient risk and this patient is at risk… there are some very clear ways to demonstrate, when we look ourselves squarely in the eye at our performance, and to keep us together as a team by using our data as a team to demonstrate our systems performance. One of the ways to do that is to generate this curve, this histogram that we’re happy to show you in the video podcast, whether it’s from Minitab or another programme, that makes us look at ourselves squarely in the eye and say, how do we perform versus our upper specification limit and our lower specification limit. Again, the width of that curve indicates the amount of risk a given patient has when they enter our system for having a bad outcome. I hope you found this useful today. If you have any questions, please get back to us on the podcast’s homepage, which is TheHealthcareQualityPodcast.com. I have really enjoyed hearing from you, from people all around the country who share new statistical process control, the tools of LEAN and Six Sigma or others, and I’ve really enjoyed interacting with you. So, please, get in touch with us anytime, ask your questions, and if you’re curious about using statistical process control tools in your healthcare system, get in touch any time. Have a great day. First in a series on social media. First Social Media Sunday! Look here for the podcast homepage.